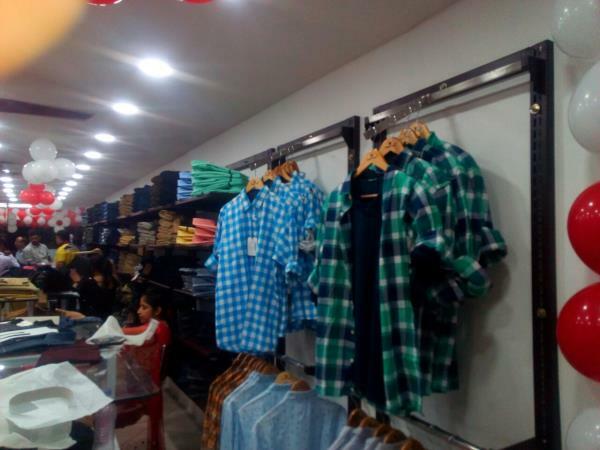 The Shopico Shopping Mall Ashiyana Lucknow. 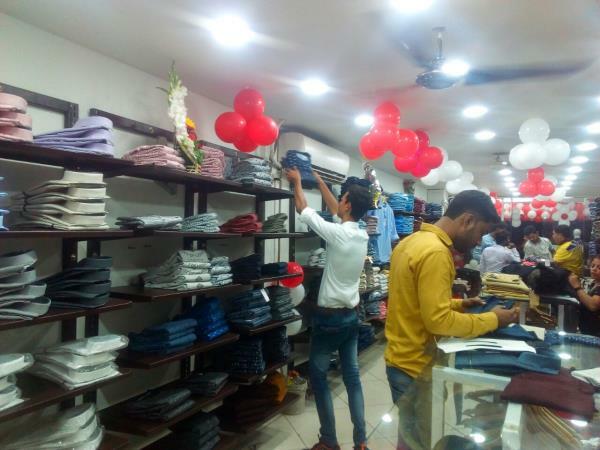 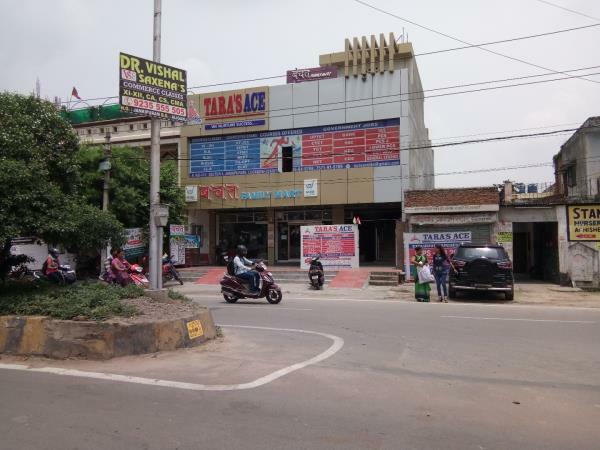 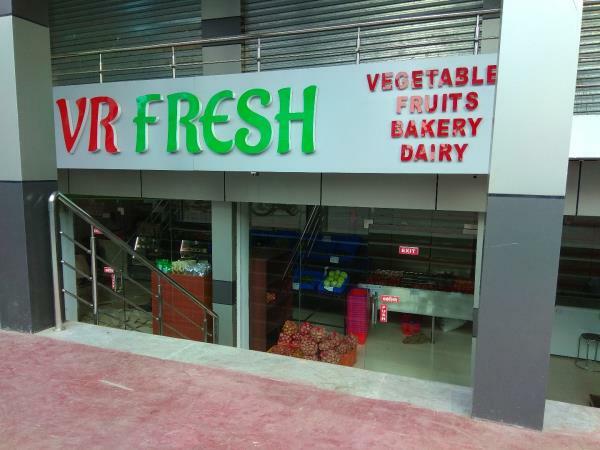 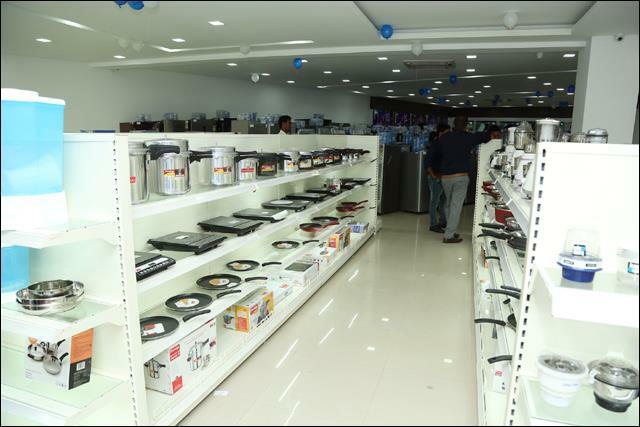 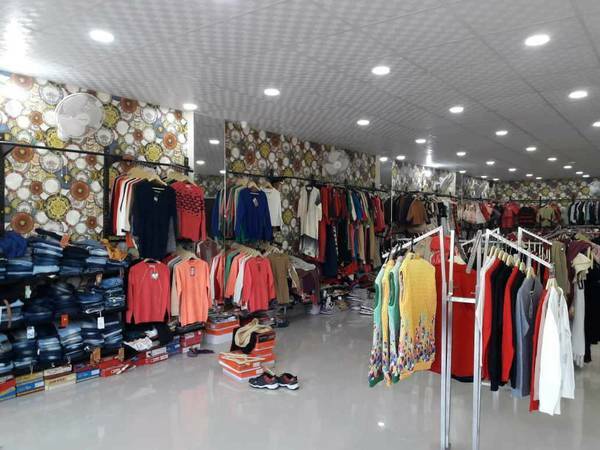 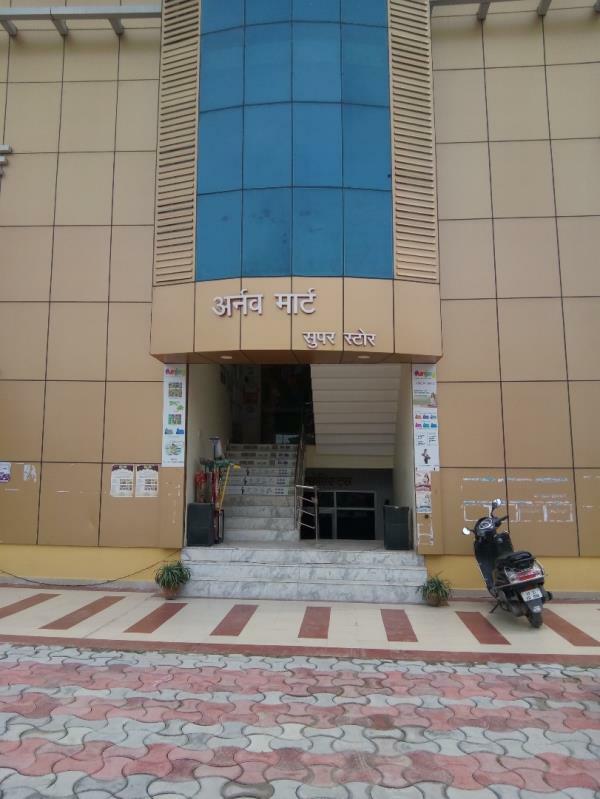 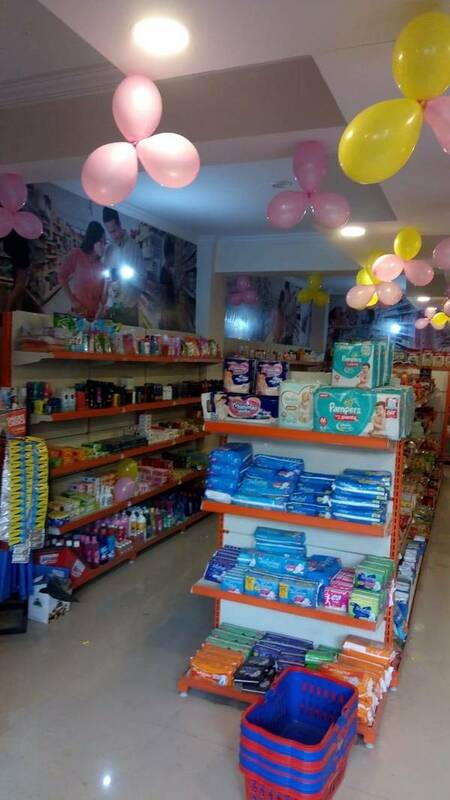 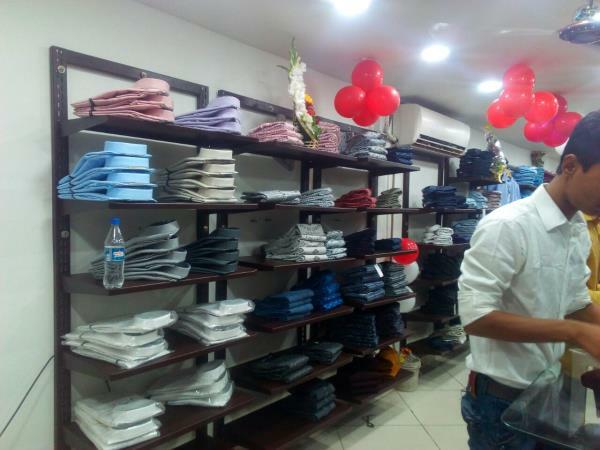 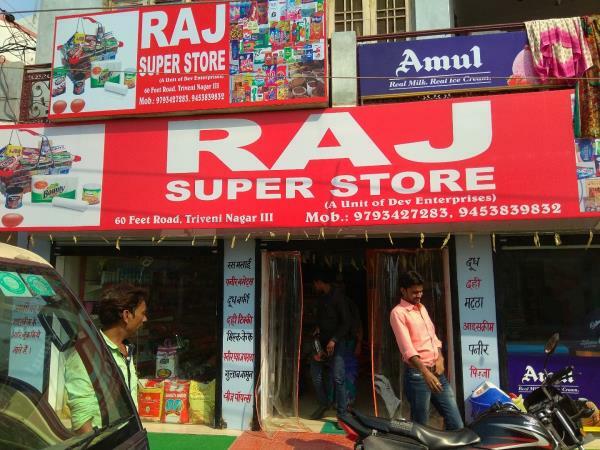 New Shopping mall with all the products like F.M.C.G section, Grocery Section, Garment section, Electronic section, Vegetables section near Khajana Market Ashiyana Lucknow. 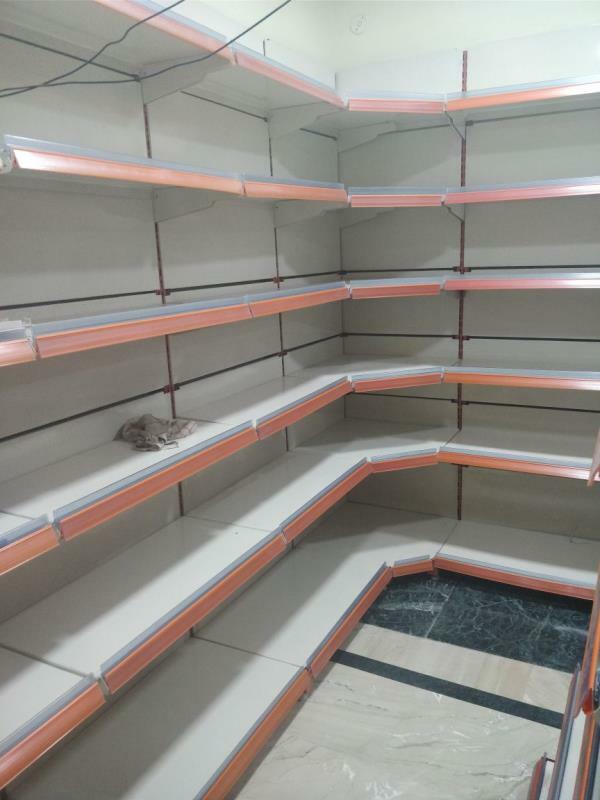 Supermarket Racks In Lucknow. 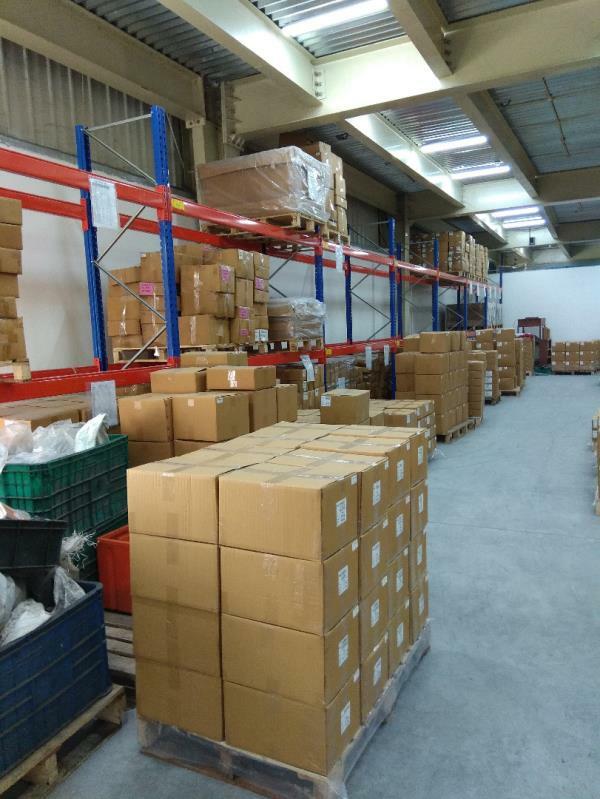 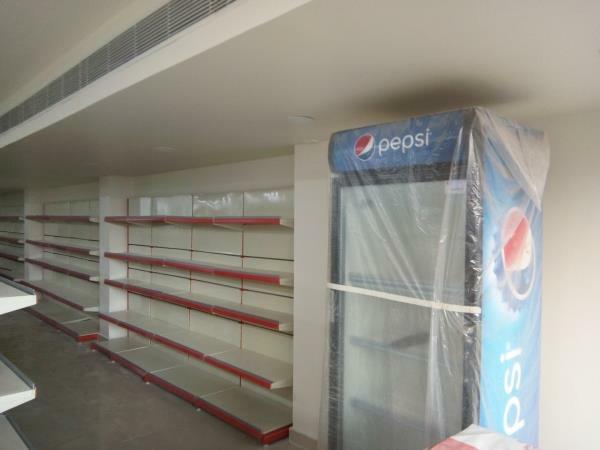 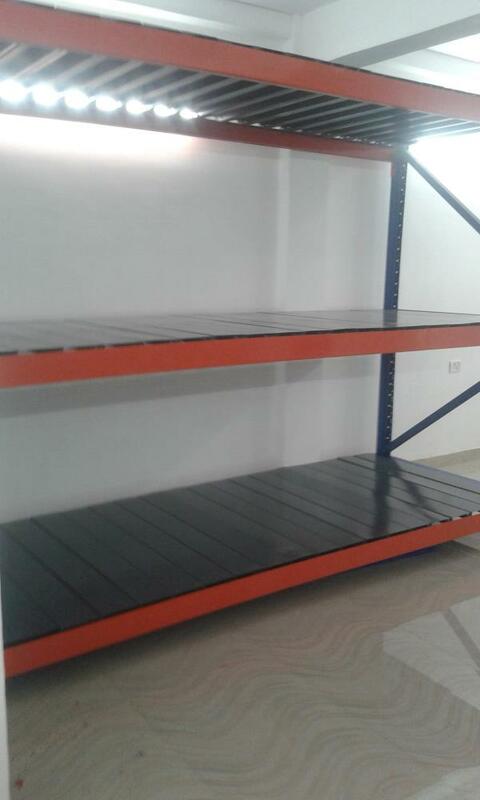 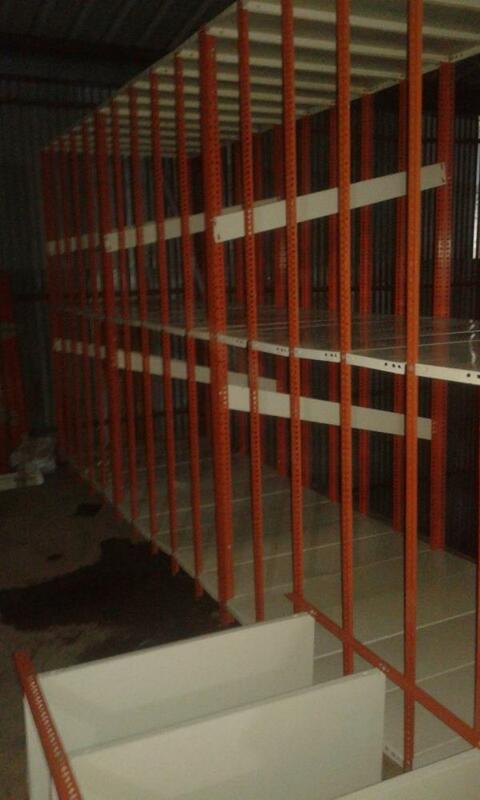 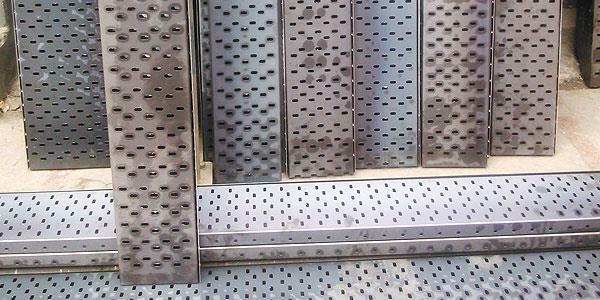 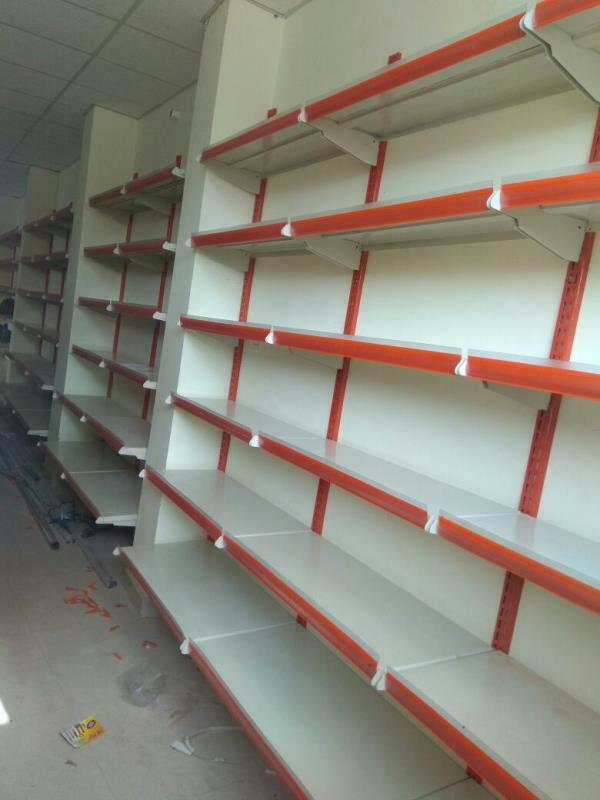 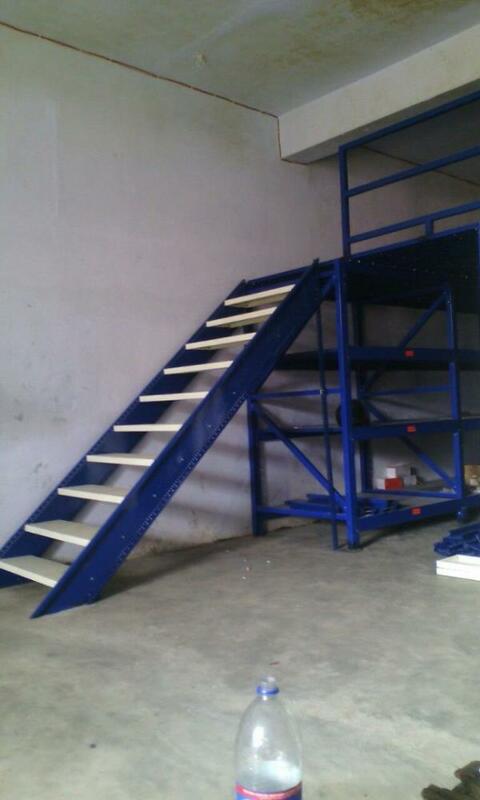 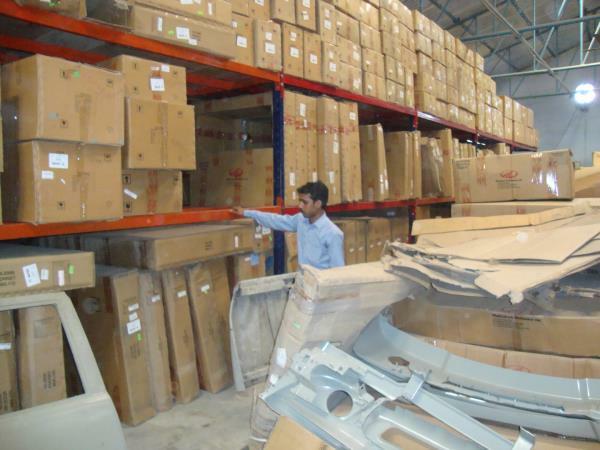 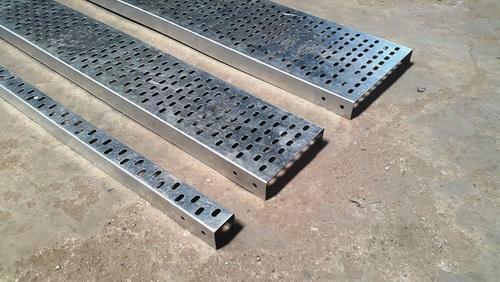 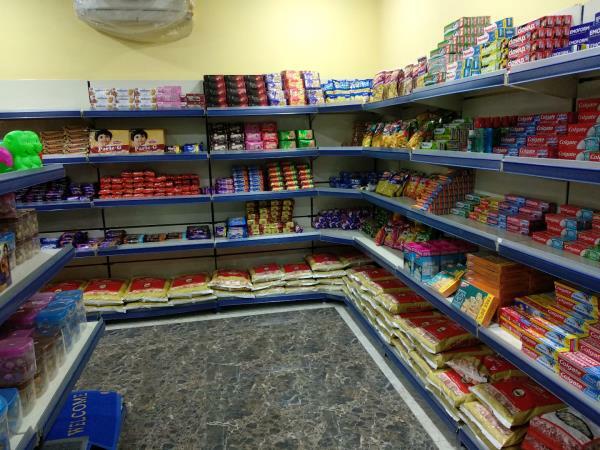 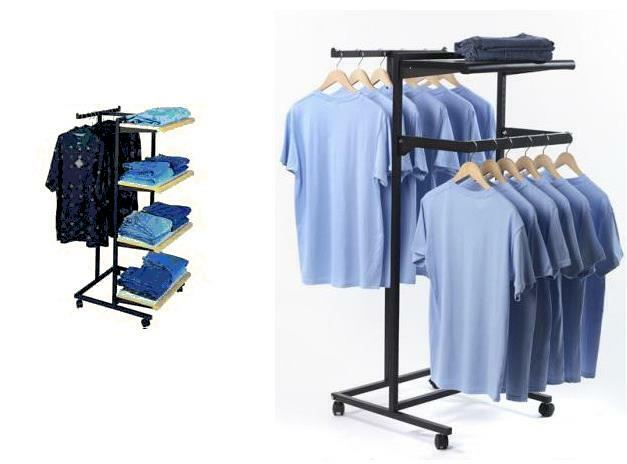 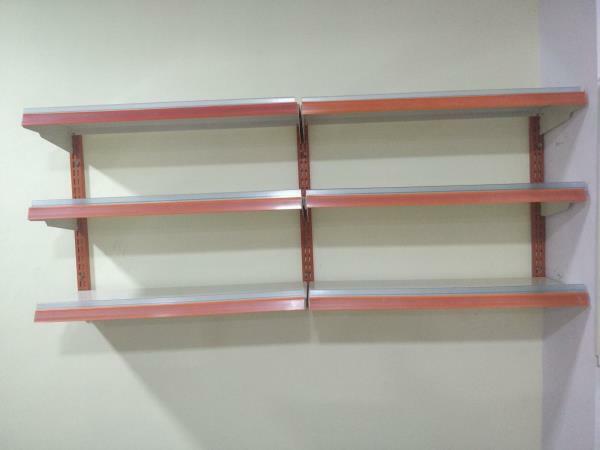 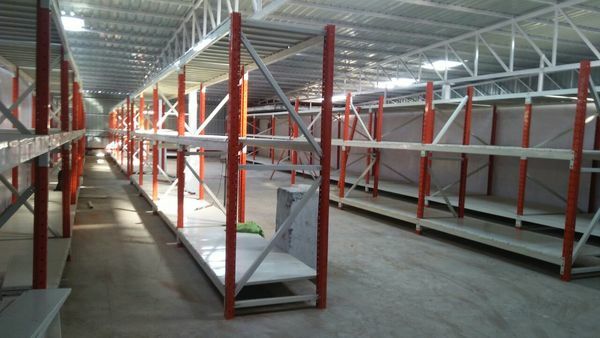 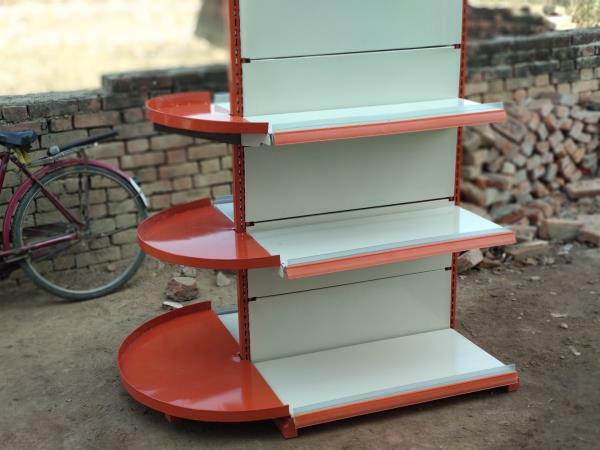 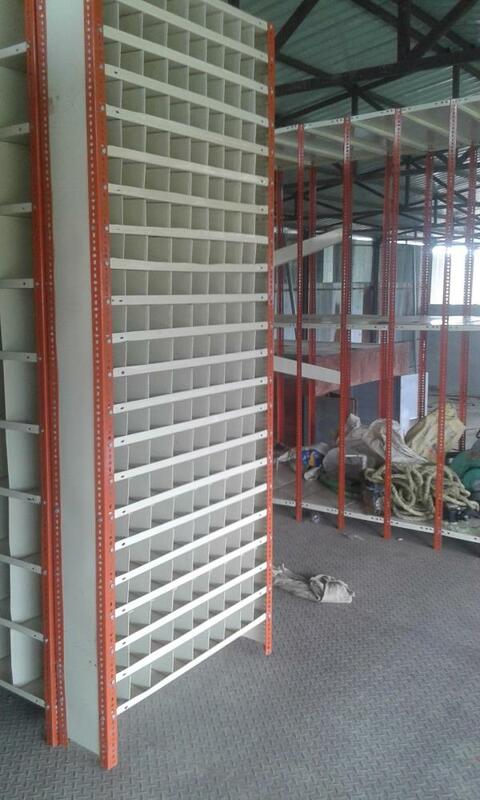 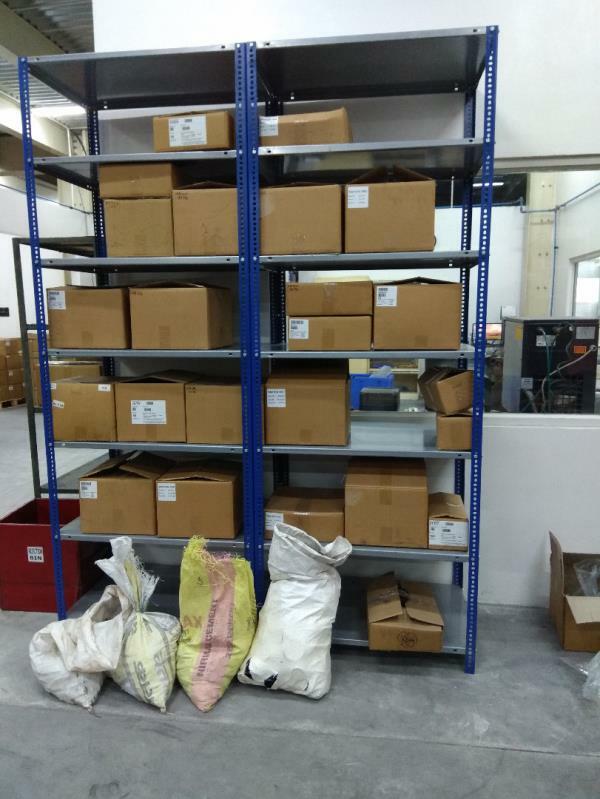 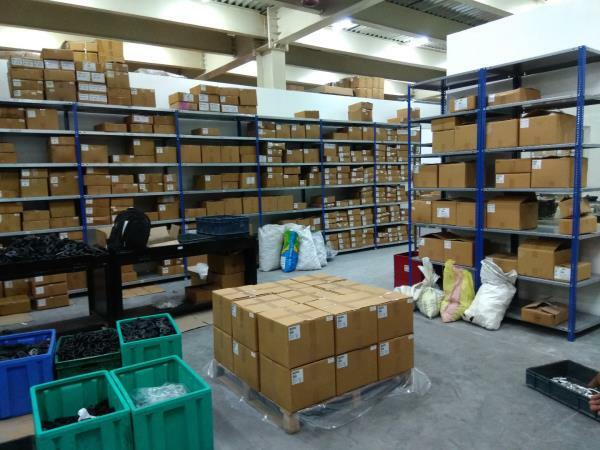 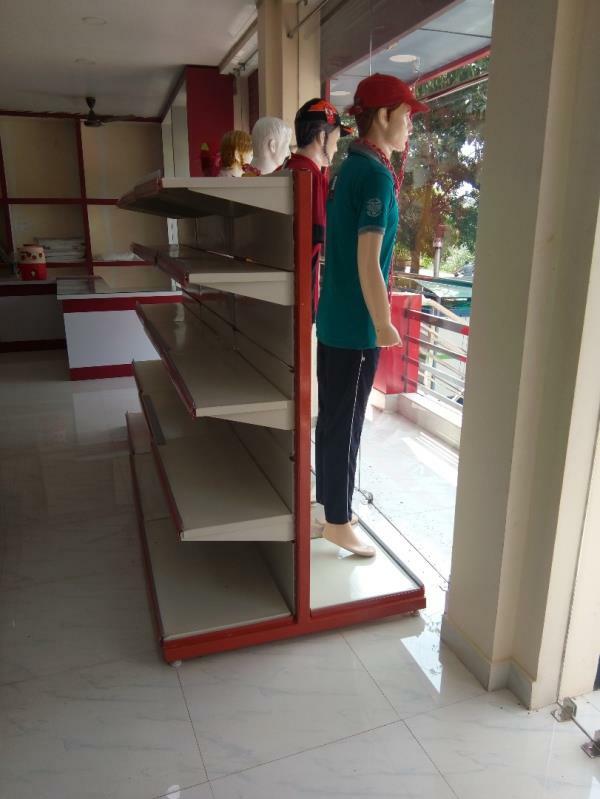 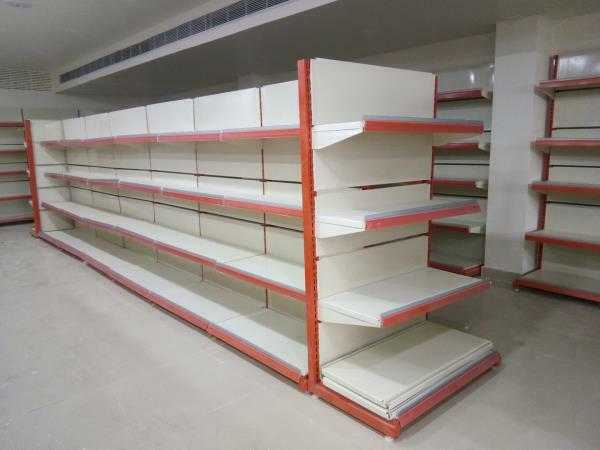 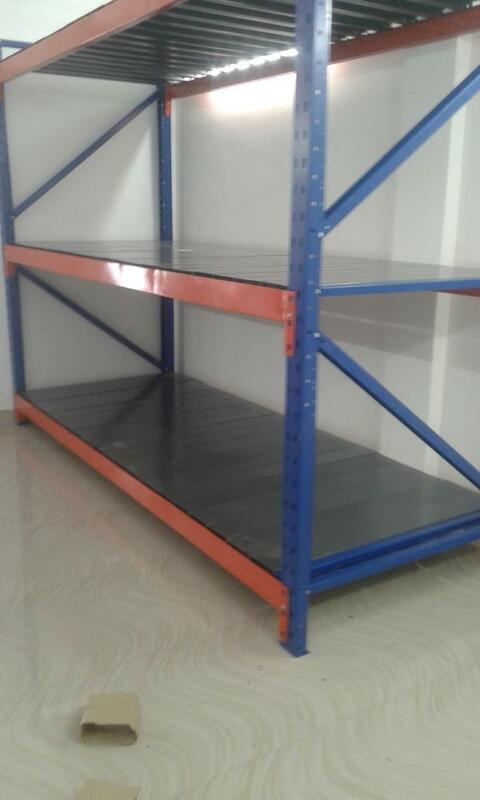 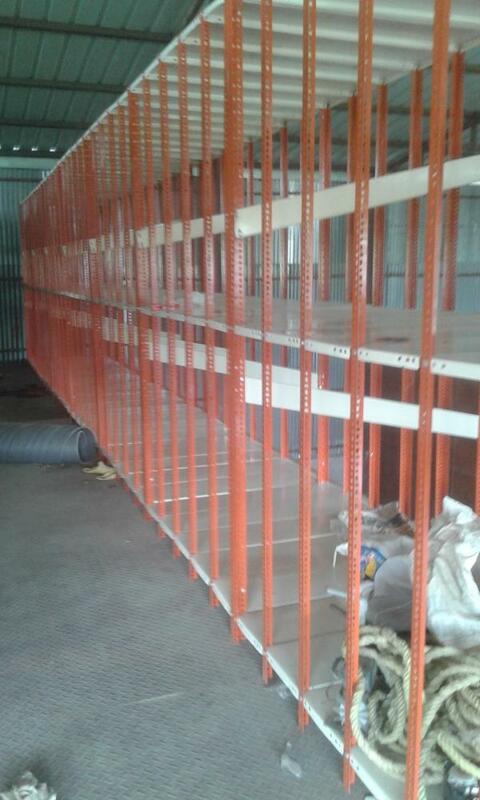 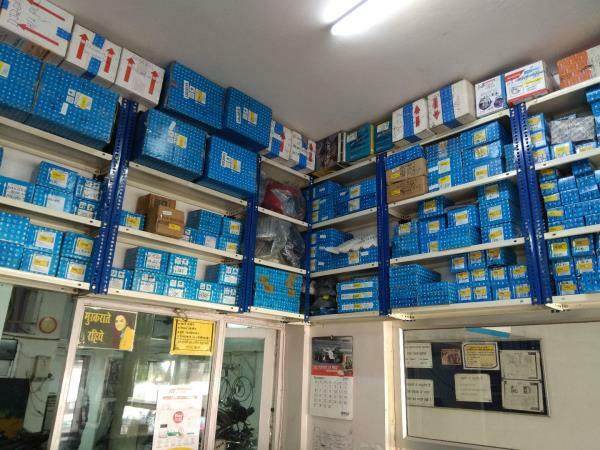 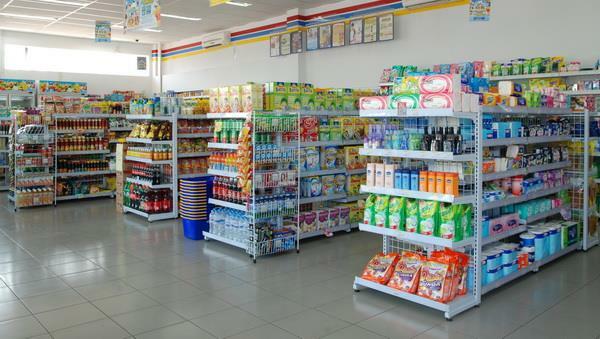 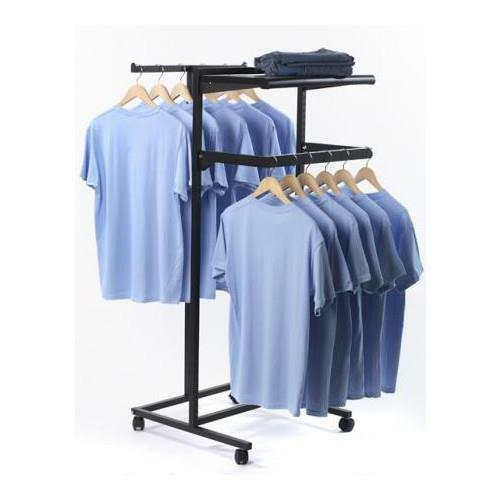 We are Manufacturer and Supplier of Supermarket Racks, Display Racks From Lucknow. 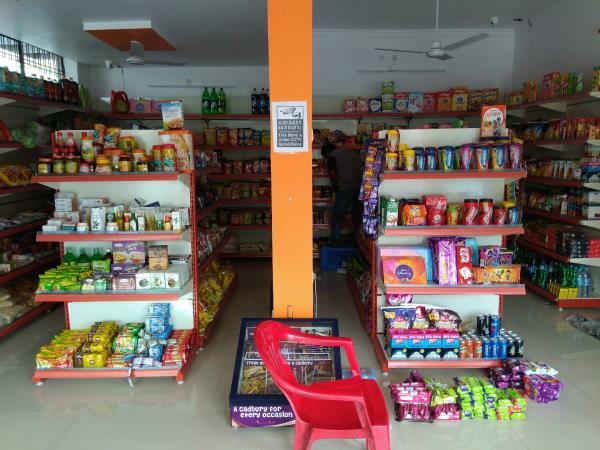 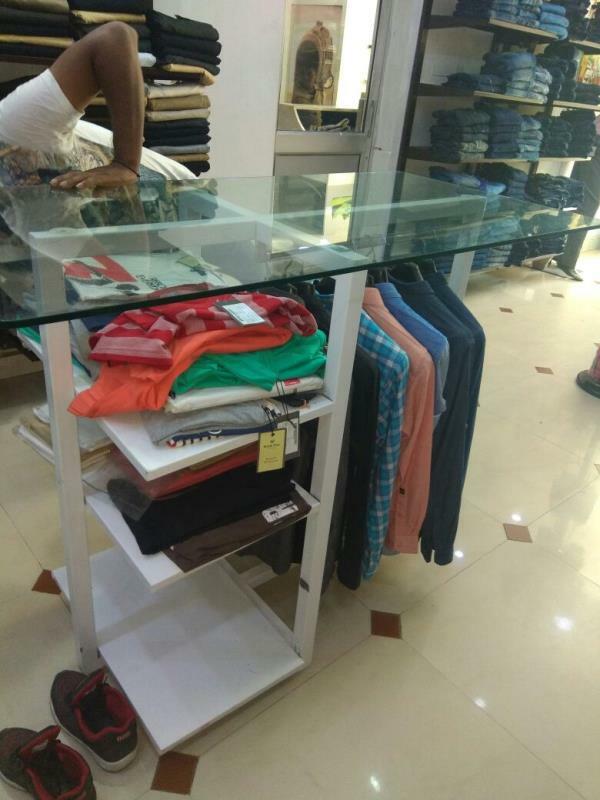 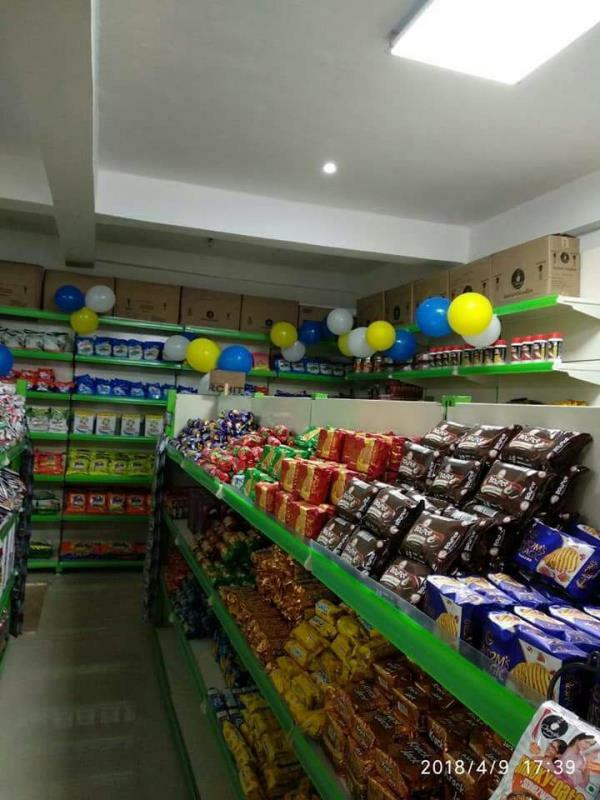 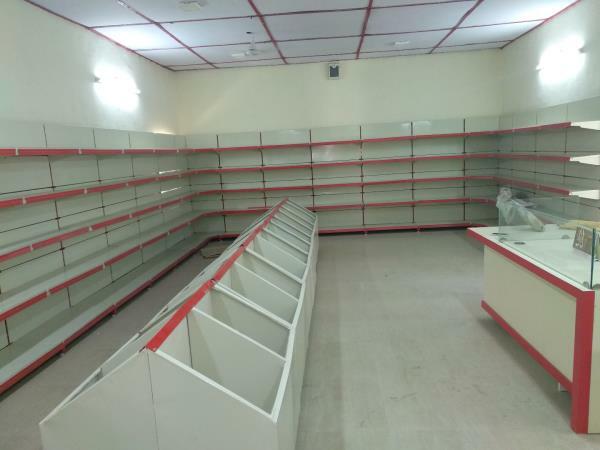 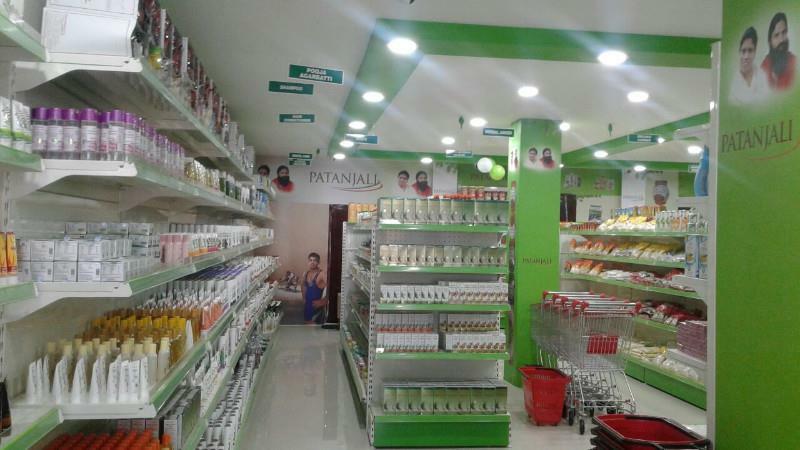 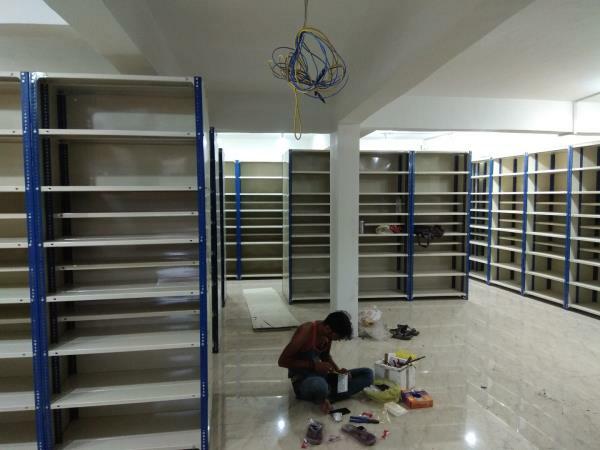 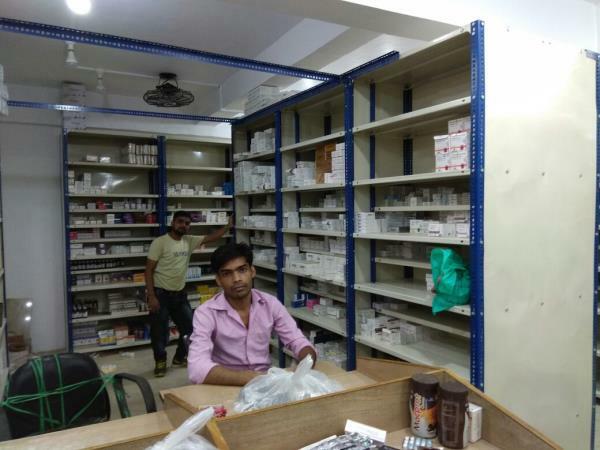 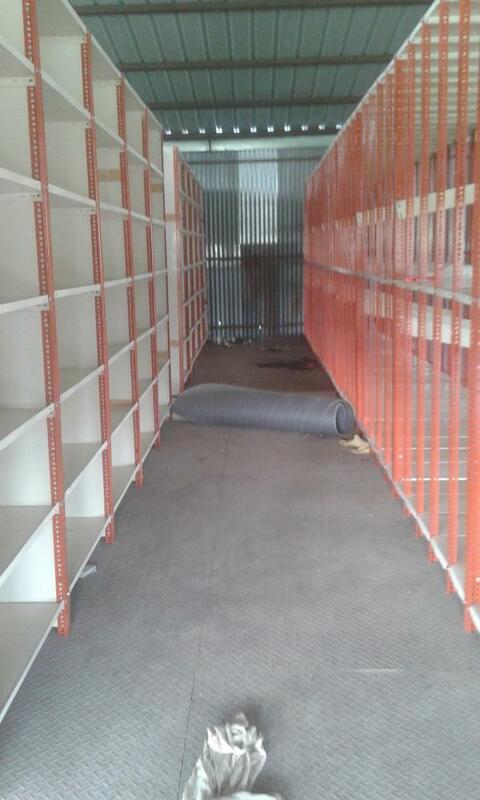 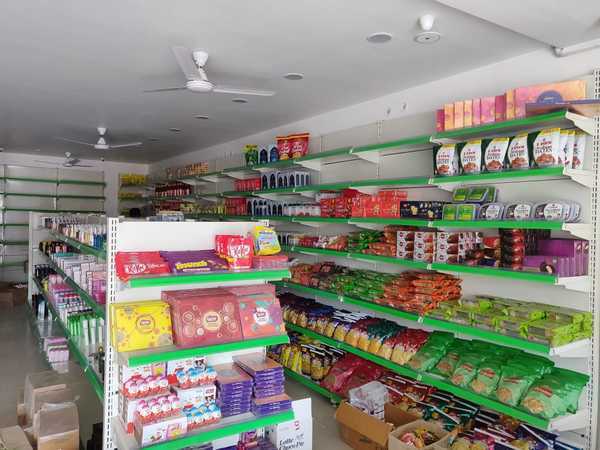 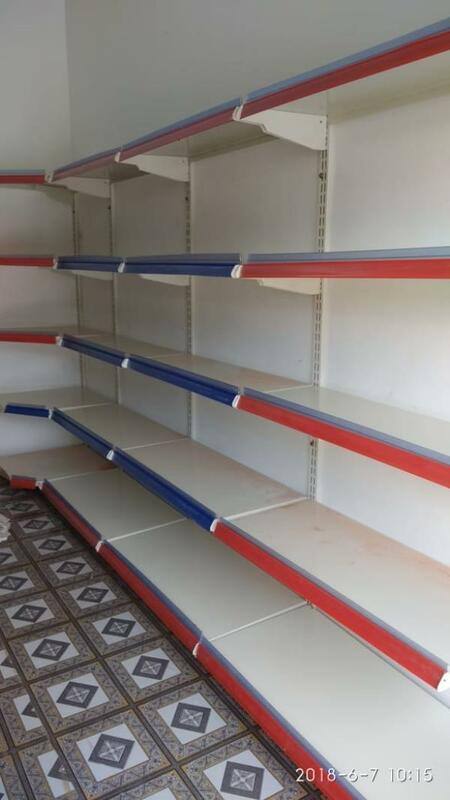 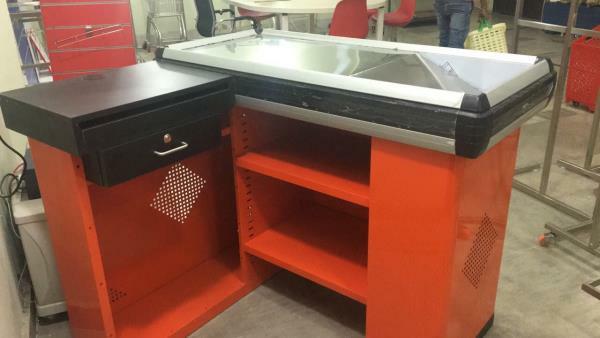 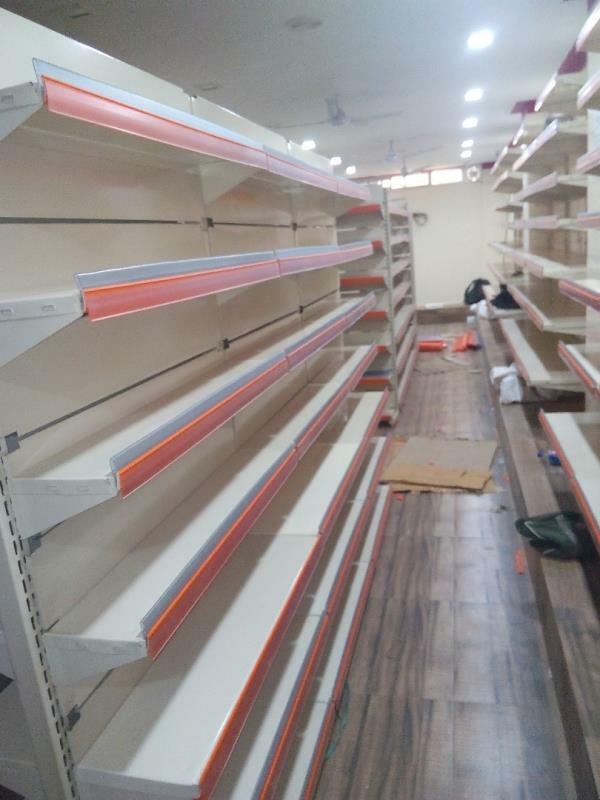 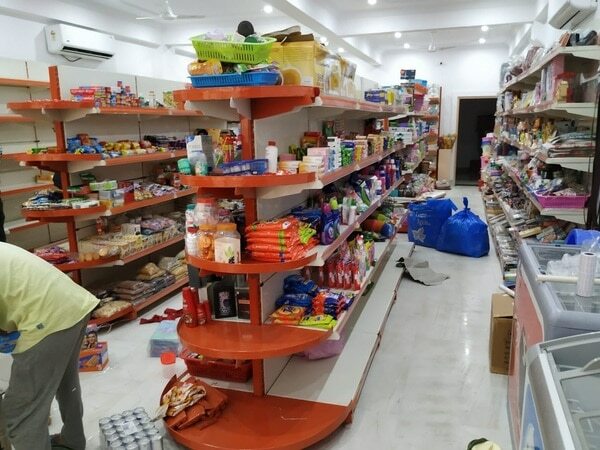 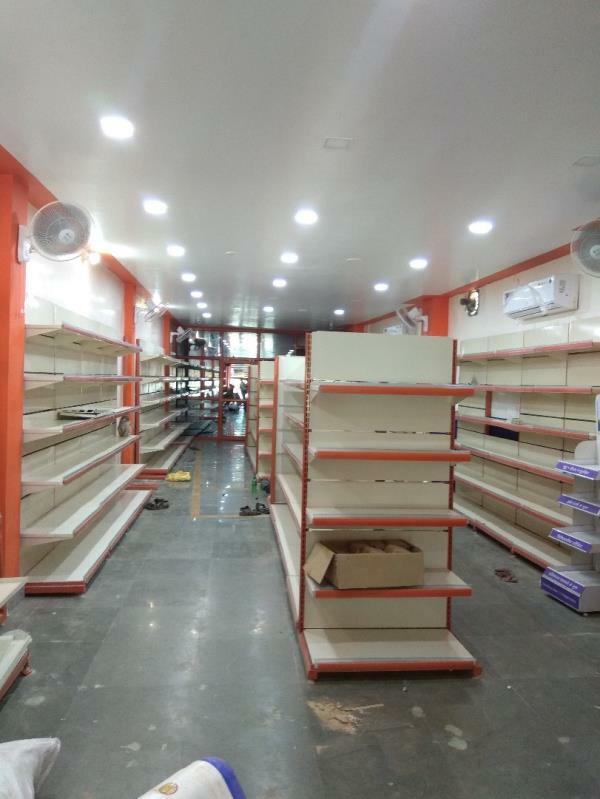 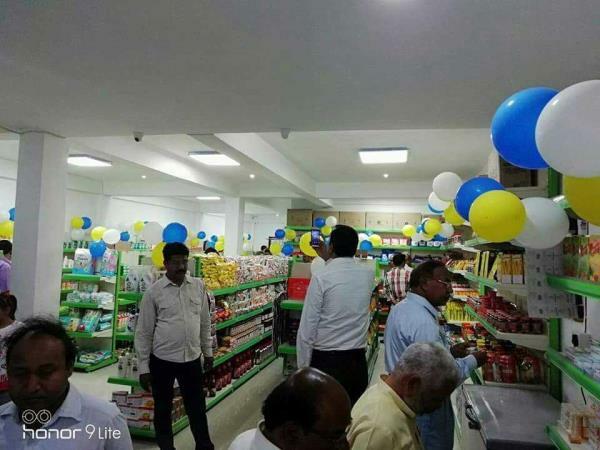 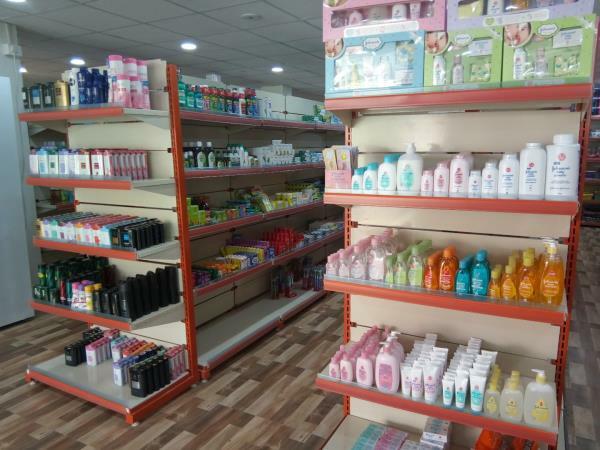 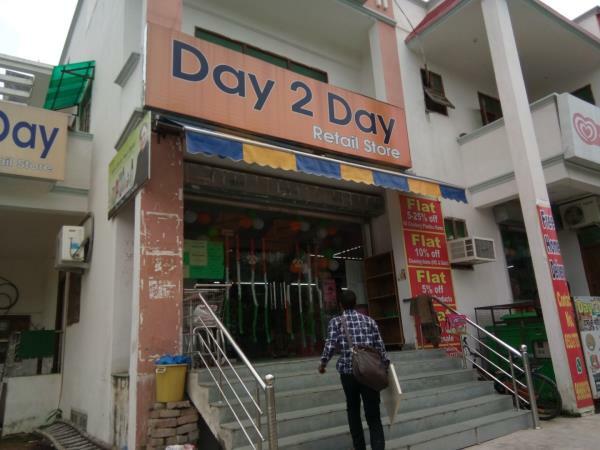 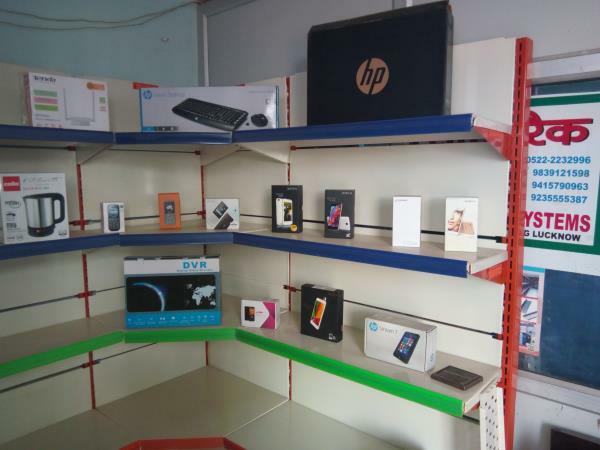 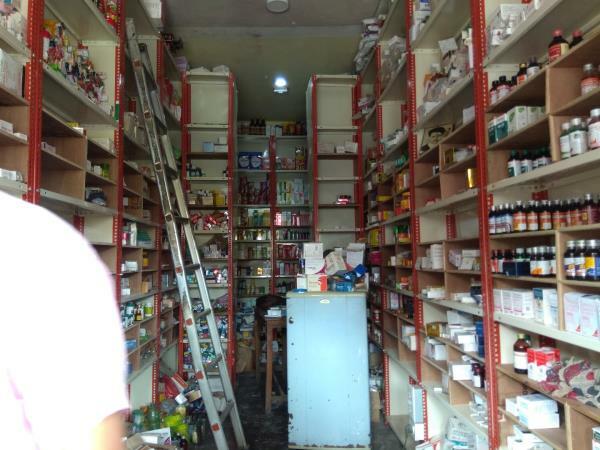 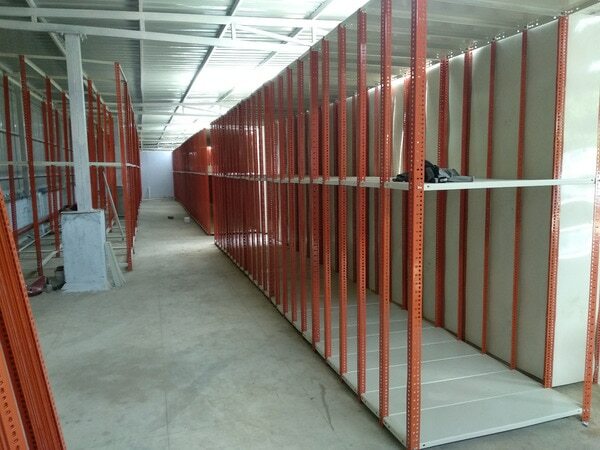 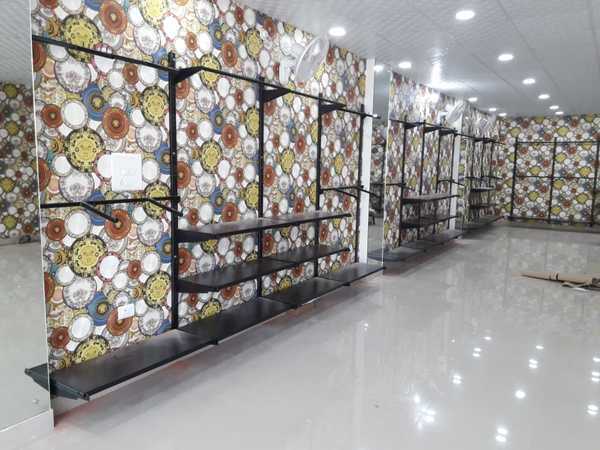 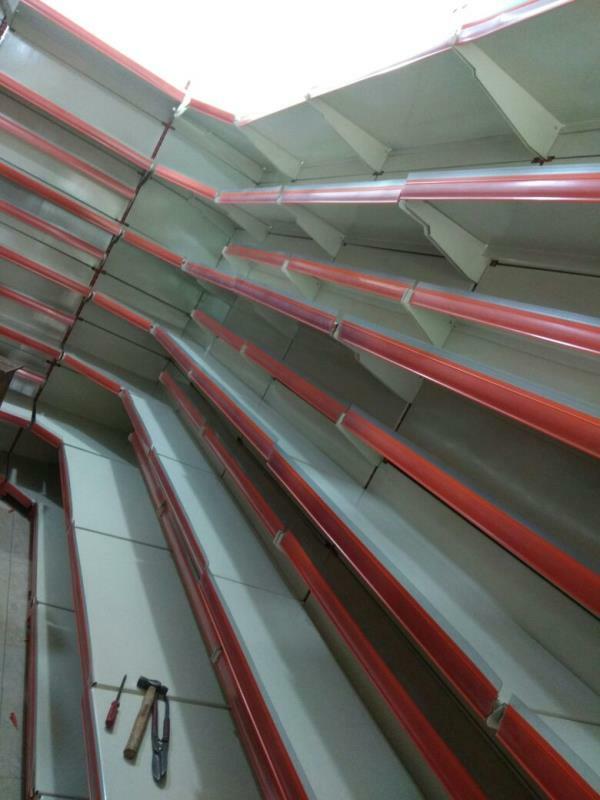 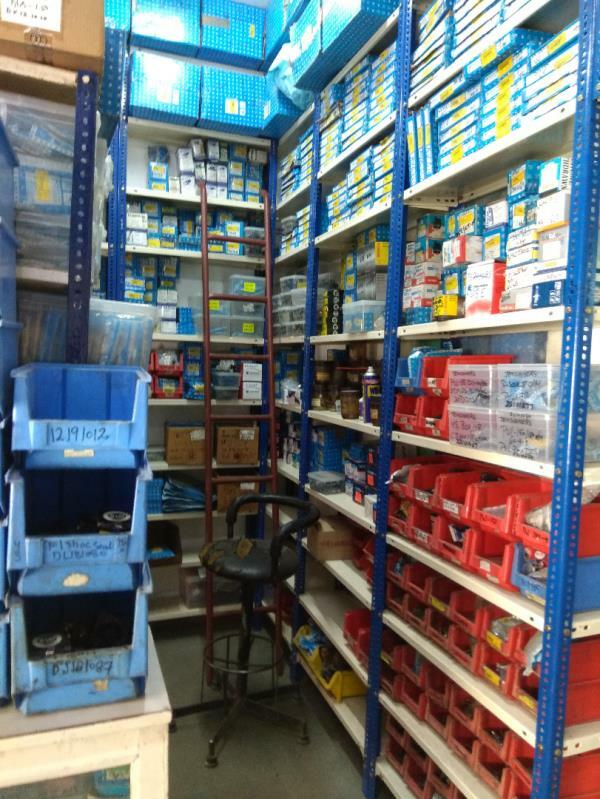 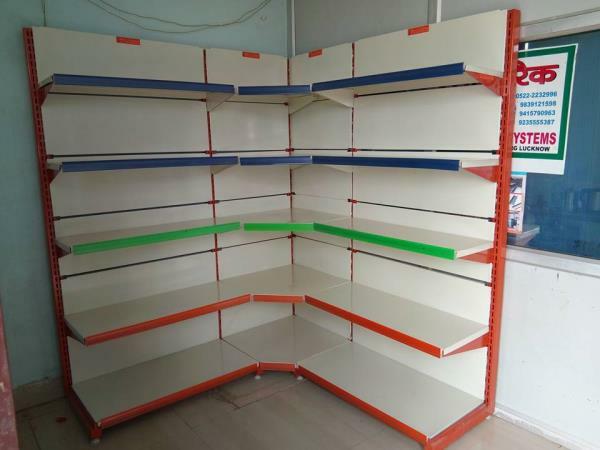 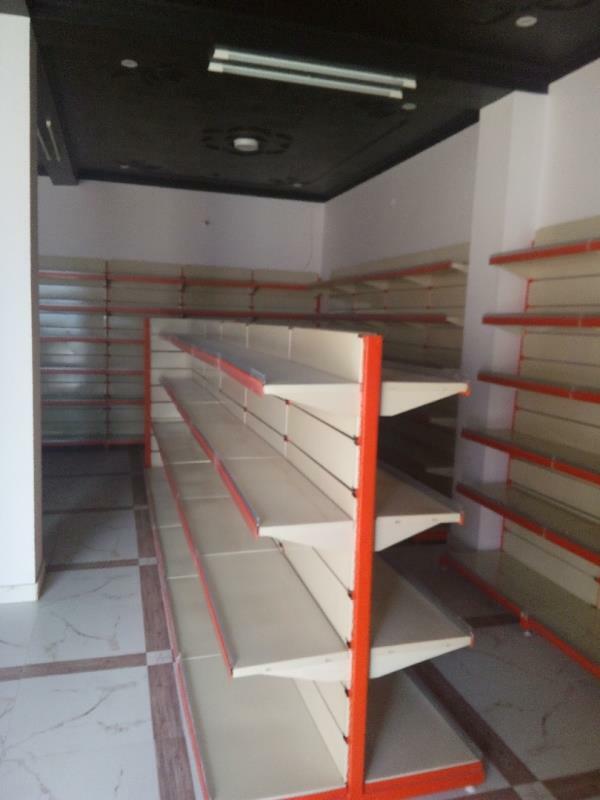 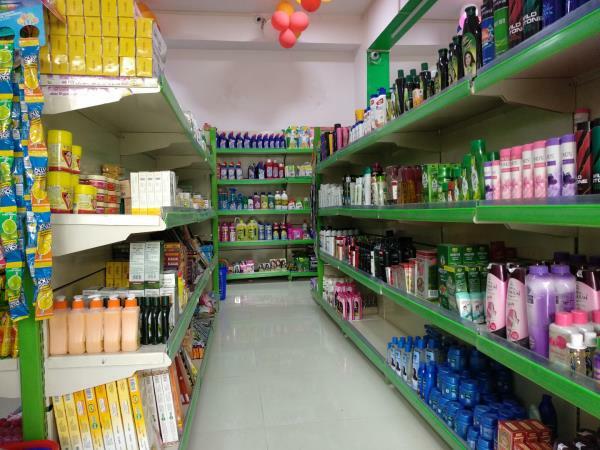 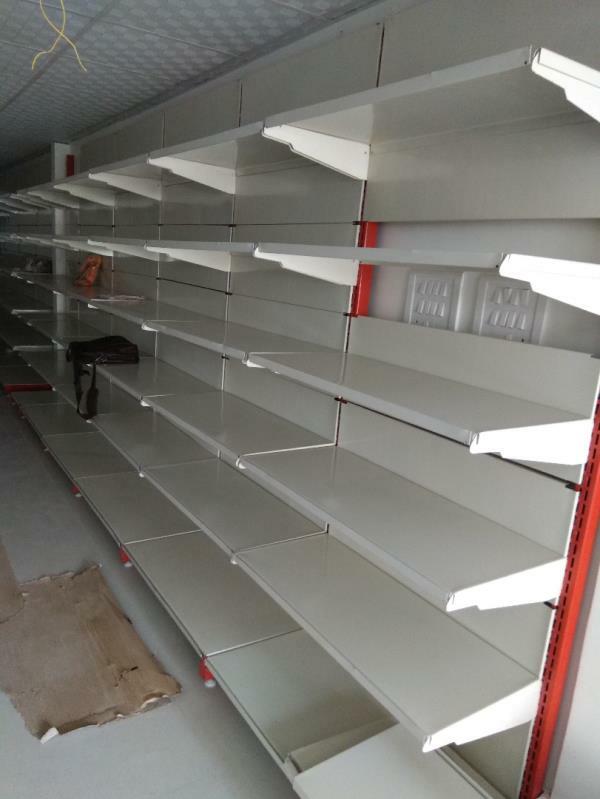 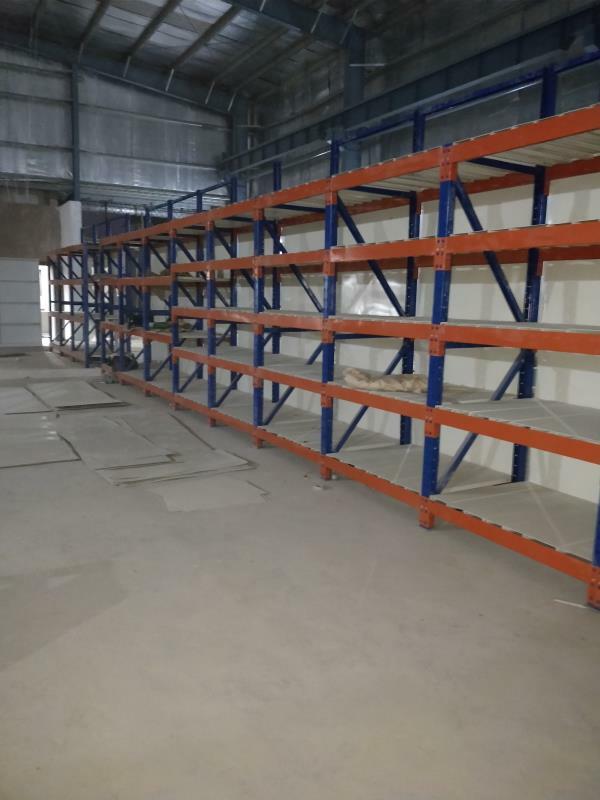 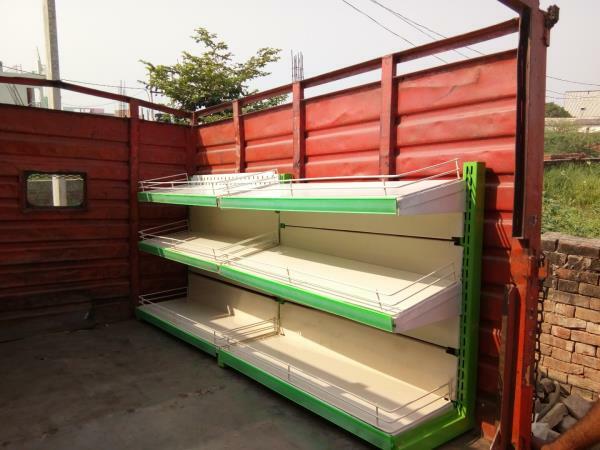 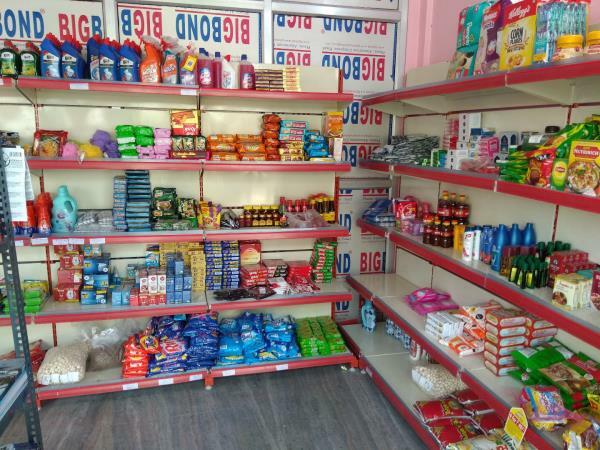 We Installed Display Racks and Gondola Racks many stores in lucknow like Lalla Super Bazaar, Smart Baniye, Day To Day Bazaar, Ready to Go Bazaar, Vanshika Marts, Hind Patanjali, The Shopico and many more Stores in Lucknow. 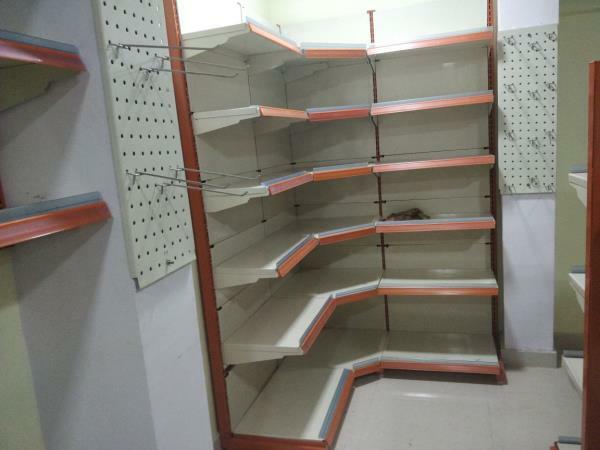 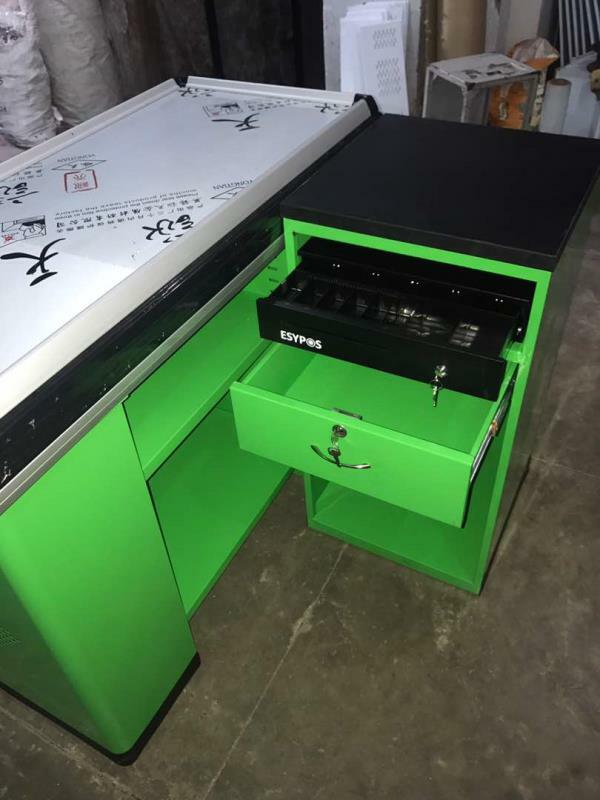 For more Details call us or What'sapp Us on 8948066665, 9235555387. 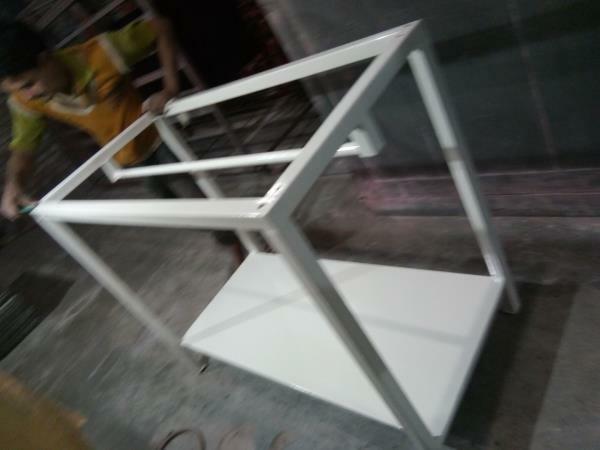 Visit us on :- www.saidisplayracks.com Facebook :- www.facebook.com/sairacks.